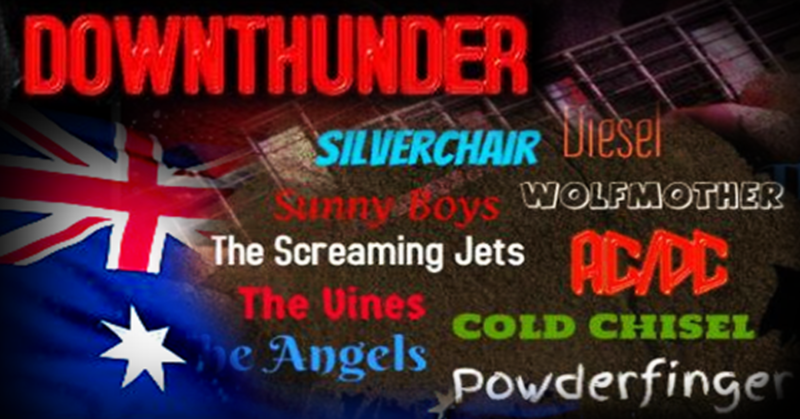 Downthunder started in 2009 and has built a good following both in and out of sydney. We have a dynamic and entertaining singer, a dexterous and machine like drummer, and an onthemoney, lead guitarist who has all the licks, a bassist who never quits, and a rhythm guitarist that locks it all together. This line up brings it. So if you want to get your rock on, on a Thursday, Friday, Saturday or a Sunday, call us and we will deliver. The band has been playing in pubs, clubs and parties over the last Seven years. We have been involved in charity gigs, special events, parties and are happy to come and turn your night out into a night you will never forget. We own our own P.A. and lights, and are more than happy to travel.